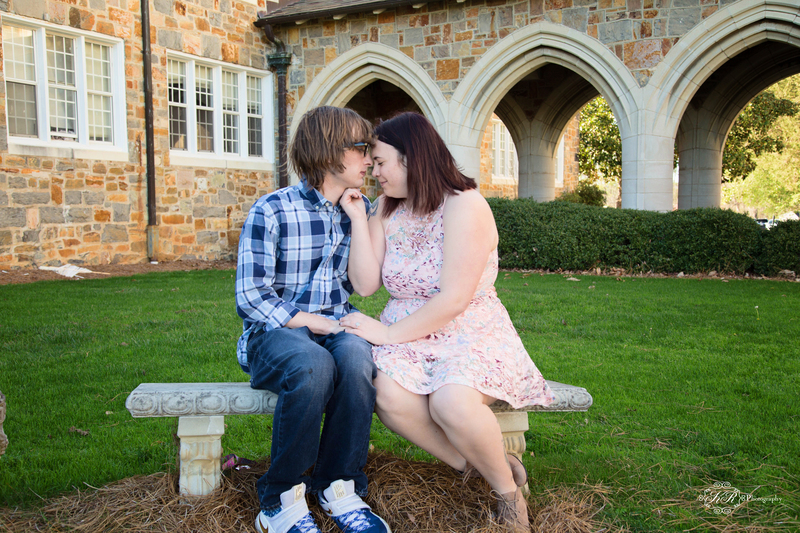 What a beautiful day at Berry College in Rome, Georgia. 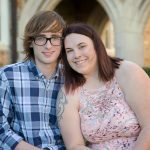 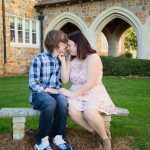 Shannon Gray and Jt Jennings were so much fun and so easy to work with as we wandered the campus at Berry College to take their engagement photos. 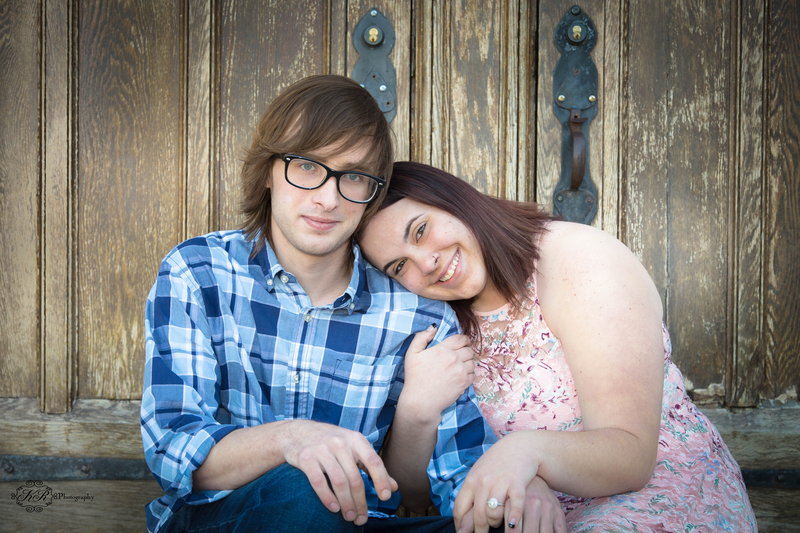 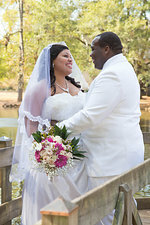 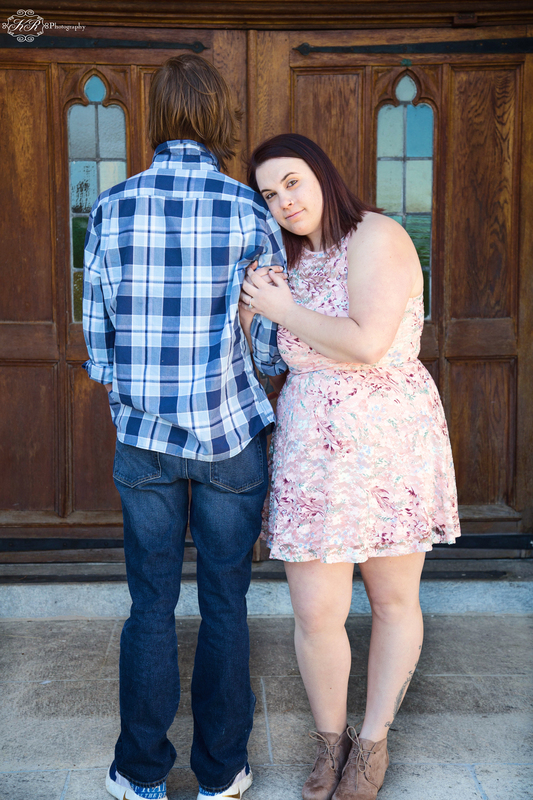 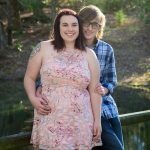 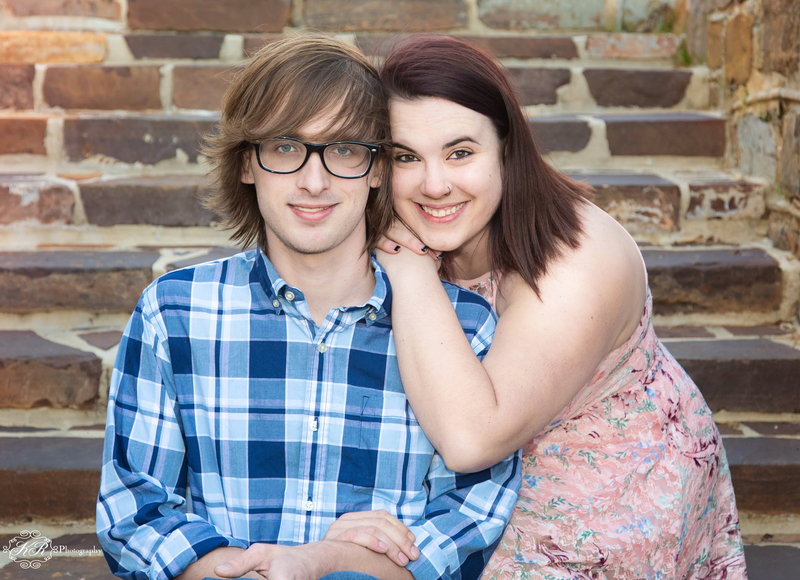 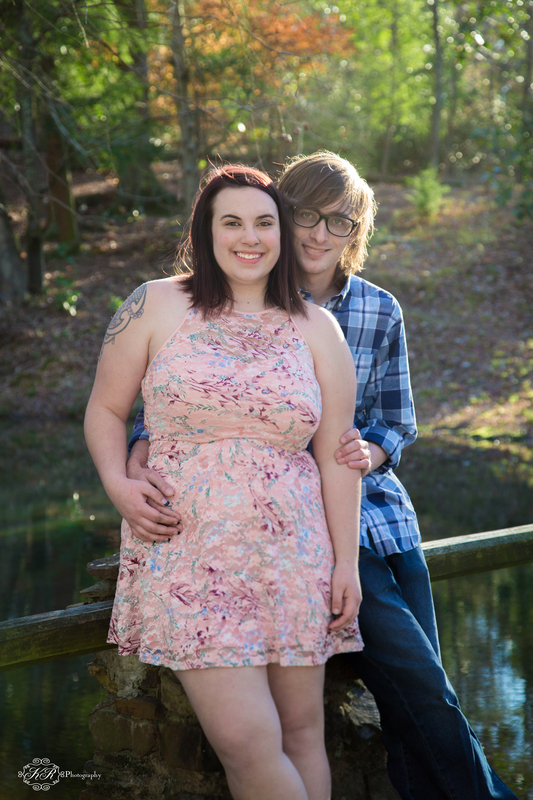 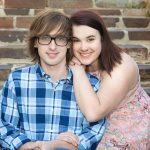 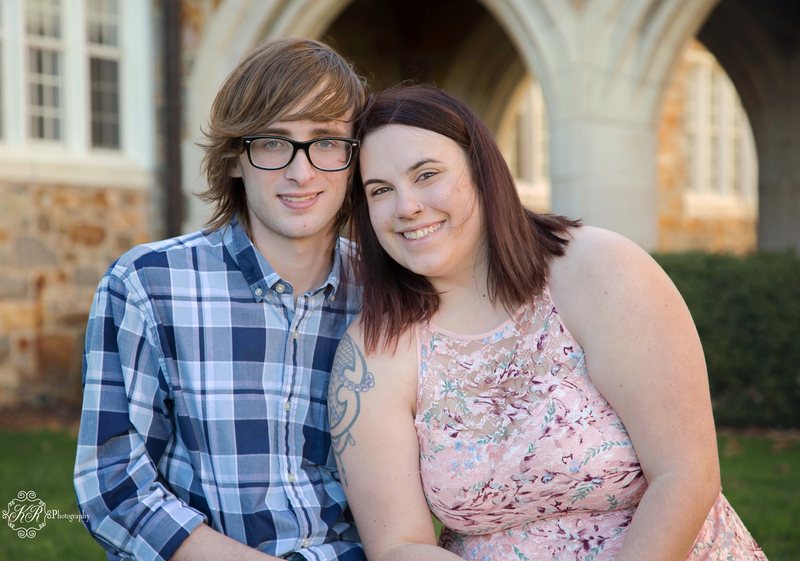 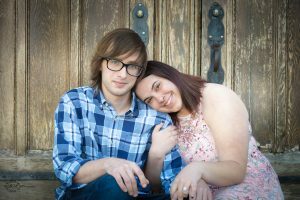 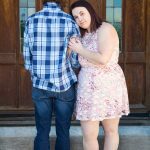 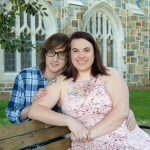 I am looking forward to taking their wedding photos in September at Stonewall Manor in Cartersville, GA. 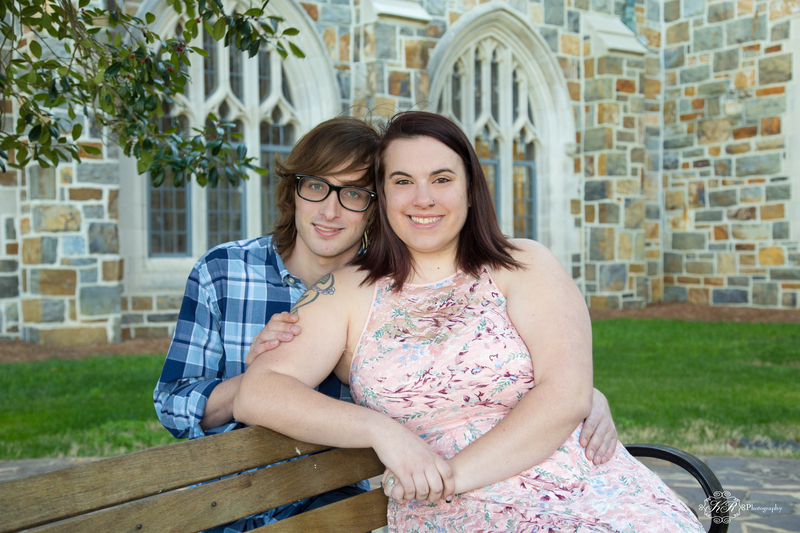 This entry was posted in Engagement Sessions, KR Photography, Portraits and Kids and tagged berry college, Engagement photos, rome ga.
Goodfriend wedding took place at 655 west in Hiram, Georgia. 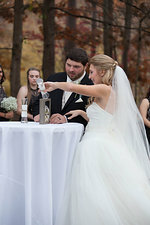 The wedding consisted of family and friends the weekend after Thanksgiving. 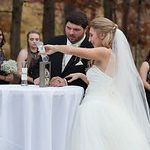 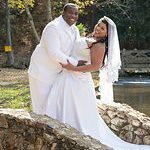 The wedding arrangements of flowers, photography, music and food were taken care of by a complete package offered by the wedding venue 655 west . 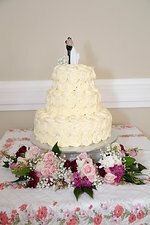 The girls got ready in the bridal sweet while the guys watched the big game on the tv in the grooms room. 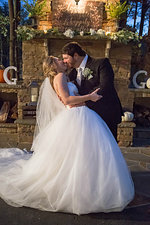 The wedding was a late afternoon wedding and beautiful scenery by the fireplace. 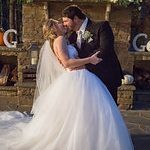 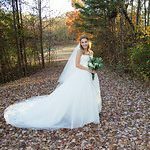 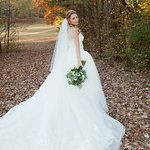 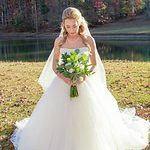 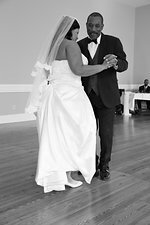 This entry was posted in 655 west wedding venue, KR Photography, Uncategorized, Weddings by KR Photograpy and tagged 655 west, Northwest Georgia, Photographer, Venues georgia, wedding photographer, wedding venue.